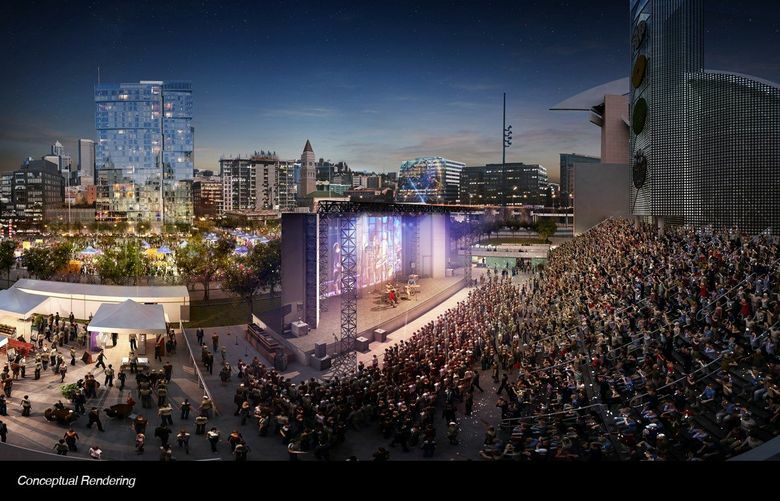 Seattle’s South by Southwest, the Upstream summit and festival is designed to help emerging artists learn how to make their mark in the new music economy. 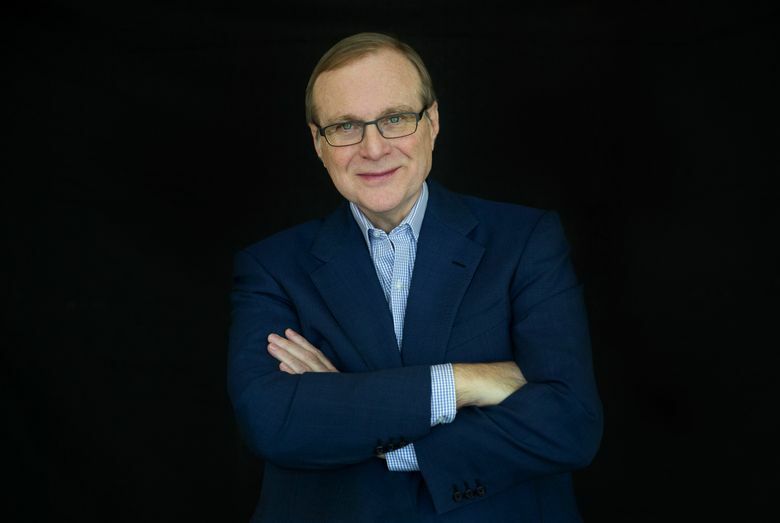 Billionaire Paul Allen has invested in Seattle’s real estate, art scene, sports teams and even brain research. Now, he is returning to his music-nerd roots. The Microsoft co-founder is funding Upstream, a three-day music summit and festival designed to give emerging local artists the resources they need to navigate and thrive in the new music economy. The festival — fashioned after Austin’s South by Southwest conference and the Treefort Music Fest in Boise — will be held next May in and around Seattle’s Pioneer Square neighborhood. “The idea just started percolating,” Allen said, speaking from his yacht in Rio de Janeiro, where he is attending the Summer Olympics. The artists have not yet been named but will be curated by Meli Darby, a longtime local talent buyer who left The Crocodile earlier this month to join Upstream. The event is being managed by Vulcan, Allen’s private company, which is partnering with KEXP and the Alliance for Pioneer Square. Vulcan declined to say how much Allen is investing. 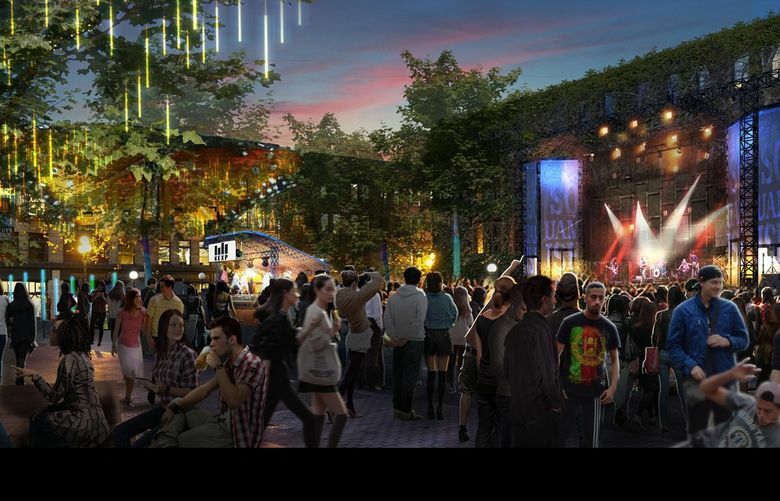 It will be open to the public, and tickets will be available this fall at upstream­musicfest.com. Artists chosen to perform will be able to attend for free. Kate Becker, the director of the Seattle Film and Music Commission, said the summit will build a bridge for the talented musicians who may fill the city’s venues — but don’t know where to go from there. Allen isn’t sure he will participate in any of the panels at Upstream (“I’m not an oracle.”) but is interested in the evolution of streaming. “You need to find ways to capture the value artists are creating,” he said. Vetting has spent the last year visiting music festivals to see what works, from the way conference rooms are designed, to the types of professionals who fill them. Pioneer Square was chosen for its geographical density and its easy access to the freeway, Vetting said, but also for its rich musical history in jazz, grunge and hip-hop. Allen still remembers seeing Jimi Hendrix at the Seattle Center Coliseum in 1968. “That was one of the performances that burns itself in your memory,” he said, adding that he saw Hendrix perform again at Sick’s Stadium in 1970. These days, Allen can be spotted at the Neptune, most recently to see artists like Billy Gibbons, Joe Jackson and Snarky Puppy. To that end, Allen plays guitar in a band called The Underthinkers, and has played with Dave Stewart of The Eurythmics, Joe Walsh and, more recently, Jimmy Page when the Led Zeppelin guitarist received a Founder’s Award at EMP Museum.